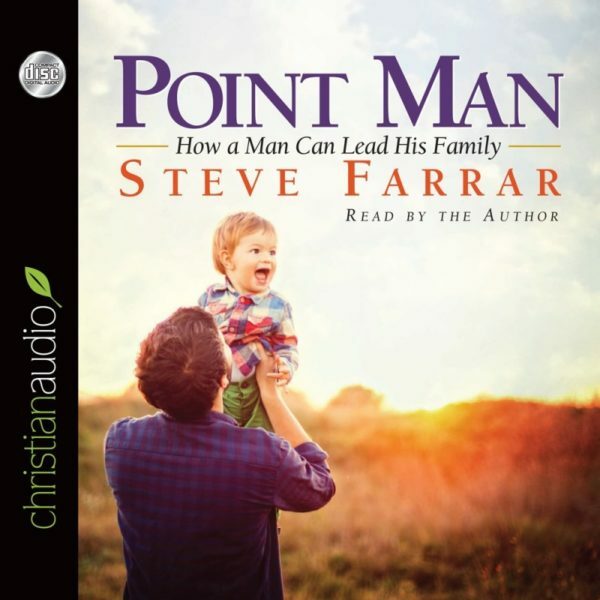 The bestselling classic Point Man encourages and equips Christian men to lead their families successfully through hazards and ambushes like divorce, promiscuity, suicide, and drug addiction. Men will find practical insight on topics such as father’s influence , maintaining purity, and husband-and-wife teamwork. 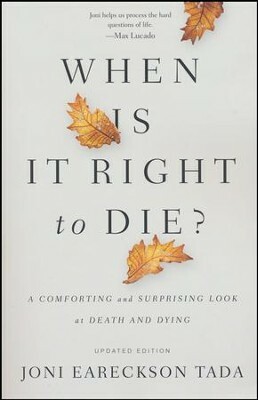 In this war, renowned men’s author Steve Farrar emphasizes that Jesus Christ is looking for men who will not die, but live for their families.